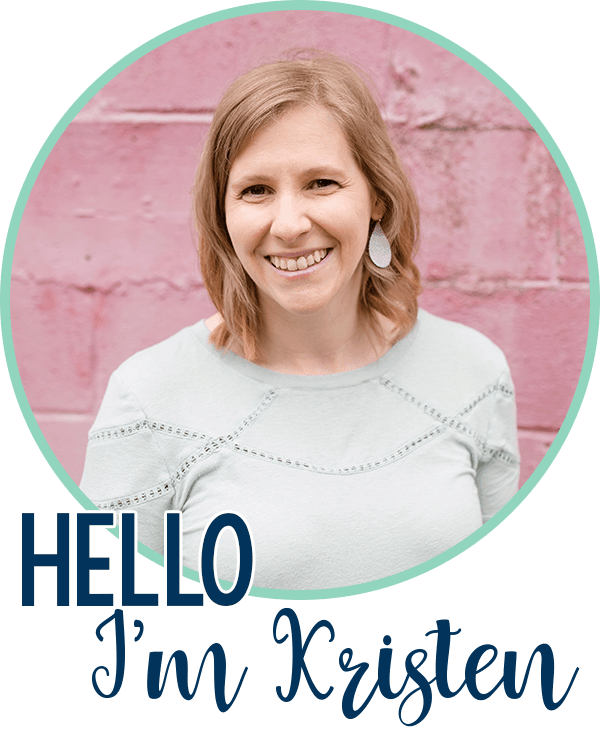 May has arrived, and if you teach in the South like me, you’re in the home stretch! School will be out before we know it, so today, I wanted to share some ways that I like to celebrate the end of the year with my class. Classmates write descriptions of the VIP on the board and we take a picture to post on ClassDojo and to send home. I choose my VIP randomly on the day before by drawing sticks. Students who have summer birthdays are also allowed to bring birthday treats on their day if they would like. (In this case, I have the parent let me know what day, and I may or may not “rig” the random stick drawing for that day!) 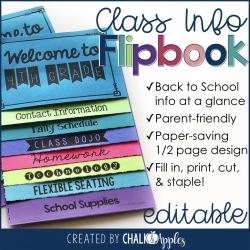 It’s a great way to make each student feel special and give them a confidence boost from their friends at the end of the year. Don’t think you can handle 26 days of celebrations? 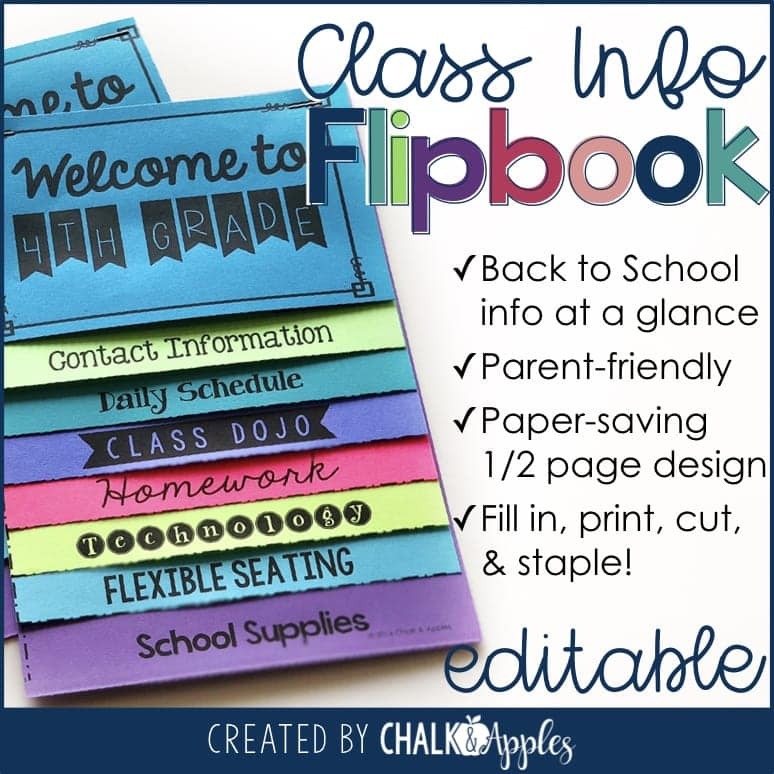 Too late to start for this school year? 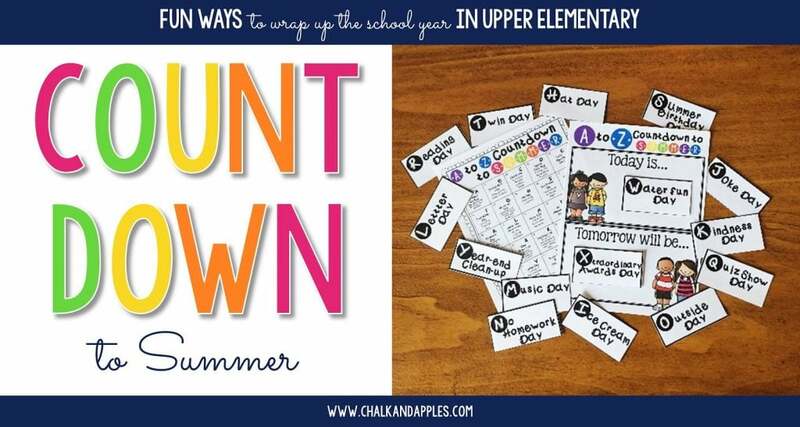 No worries, just do a shorter celebration, and don’t tell them it’s A to Z. I have done all 26 most years, but this year’s class will only be counting down for the last two weeks because, well… They don’t need any encouragement to start celebrating summer early! 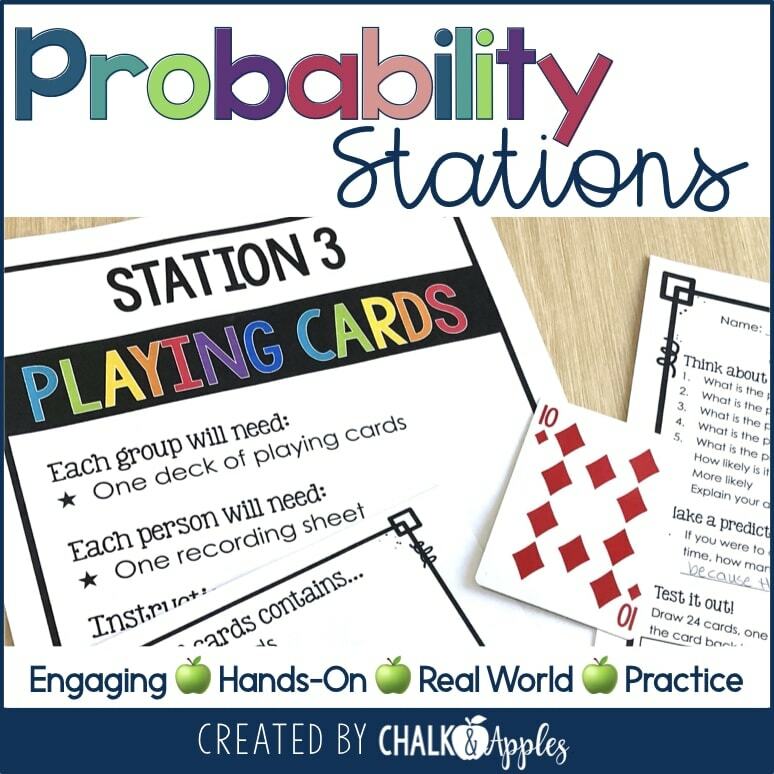 There are tons of free ideas out there, but if you want the printables & signs I use in my classroom, you can get them here. I teach fifth grade, and our students leave us in May headed for the oh-so-exciting world of middle school. This is a HUGE deal for them, so we try to make the last day of school extra special. At the very end of the day, we line up all of the fifth graders (“seniors of the elementary school” as they like to call themselves) for a celebration of their accomplishments. All of the Pre-K through fourth grade classes line the hallways of our school and a popular song is played over the intercom while our fifth graders parade through the school. (Last year’s song was “Happy,” but I’d love some suggestions from you for this year!) During our parade through the halls, the lower grades cheer like we are rock stars. Some classes have been known to throw confetti or spray silly string, and there are always lots of signs made for big brothers and sisters. Every year, the fifth graders swell with pride as they walk the halls of our school one last time. And every year, I try unsuccessfully not to cry on the last day of school. Our celebration ends as we exit the front of the school where their parents are waiting, some with balloons and flowers. We cheer for our students, blow bubbles, and take pictures. 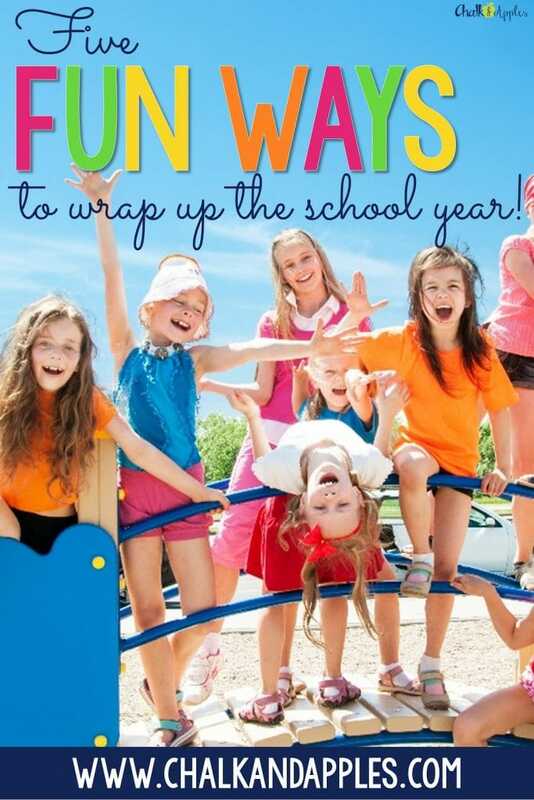 It’s the perfect way to end the school year! Right before our big bubble celebration, we have an End of the Year Awards ceremony. Throughout the year, we give academic and attendance awards every quarter, but the end of the year awards are different. Along with academic awards, we also give out superlatives. 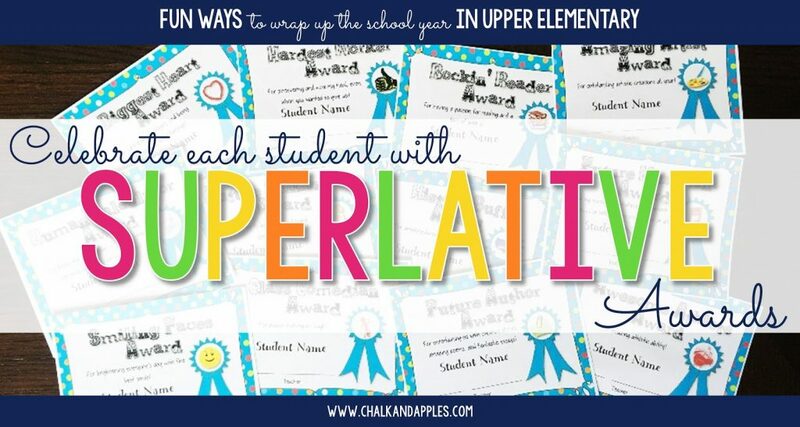 Each student gets a unique award just for him/her. Some years, I have decided on the awards myself. Other years, I’ve done it true superlative-style, and let my class vote. (I make it easy on myself by using a Google form.) I’ll be doing a class vote this year, and I can’t wait to see who they give each award to! 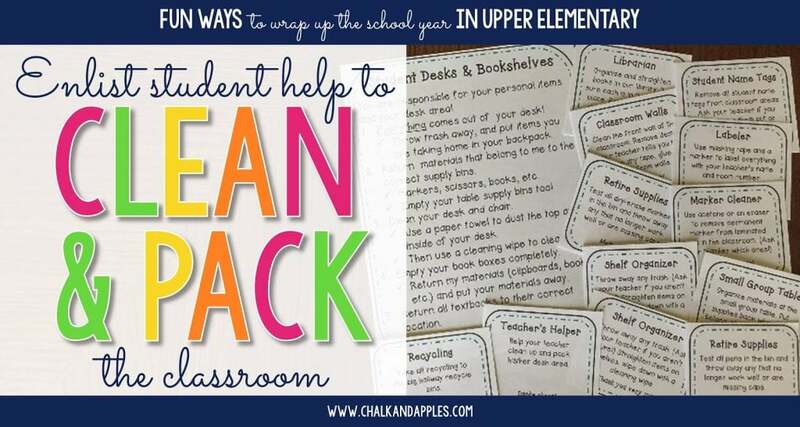 Whether you’re moving rooms or staying put, the end of the year always comes with some much needed cleaning, organizing, and packing away of materials. And what better way to spend those last hours before school ends for the summer than doing something to make the start of next year easier? This is where I am so thankful I teach older grades. They want to help. They LOVE to help. They are actually pretty good at it! 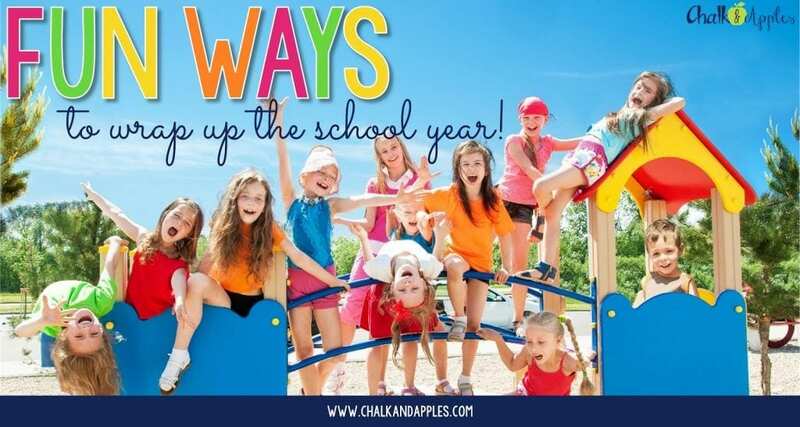 How do you end your school year? 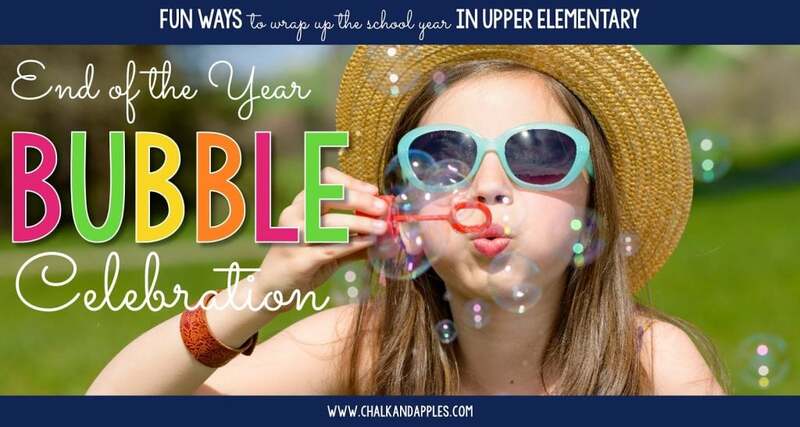 What fun and memorable activities do you use to celebrate a successful year with your class? 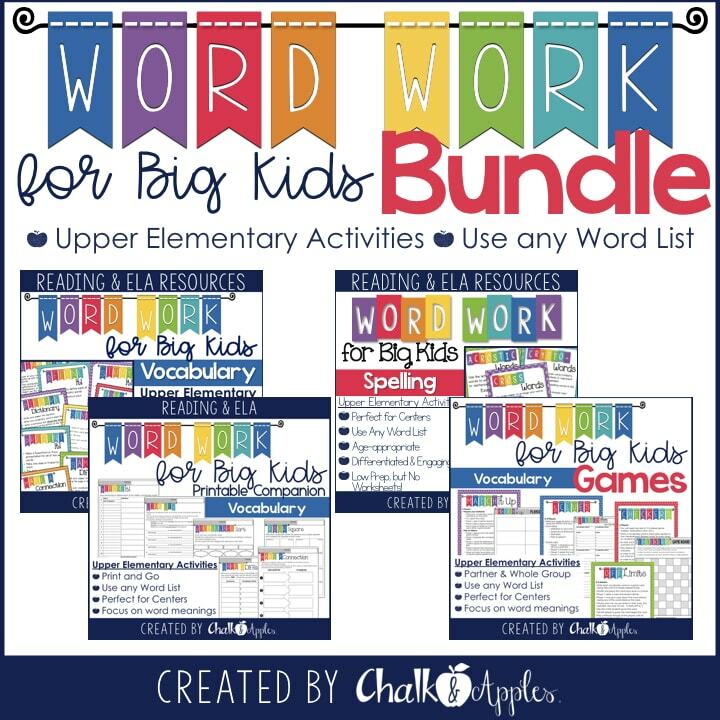 Pin these ideas & save them for next year!